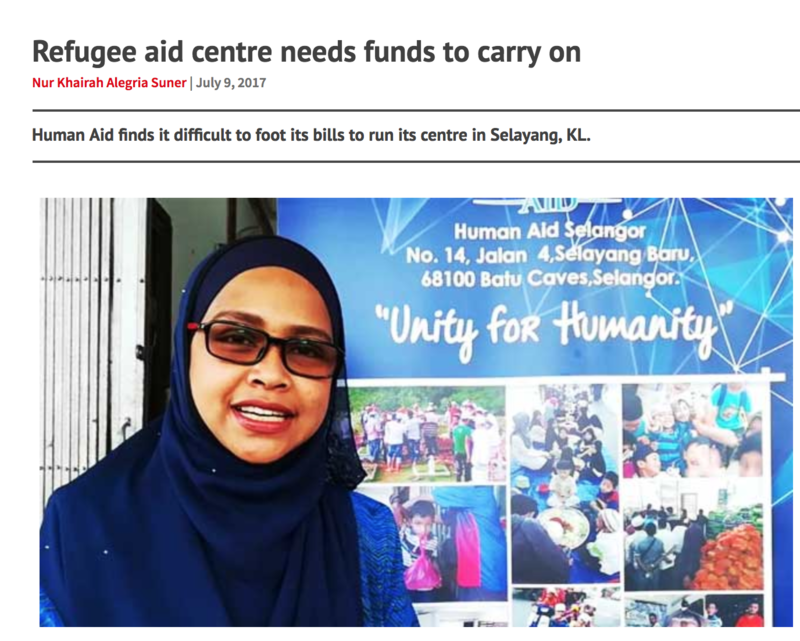 KUALA LUMPUR: A refugee aid centre is facing difficulties sustaining its operations due to financial constraints. 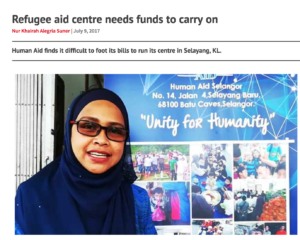 Human Aid, a non-profit organisation aiding especially Rohingya refugees, said it faced difficulties sustaining its centre – a three-storey building in Taman Selayang. “We are struggling to pay the monthly rent for our centre,” Selangor Human Aid vice-president Badariah Hamid told FMT. She said they had to pay a rent of RM5,000 and utility bills of RM2,000 per month. She said the building was the main centre for refugees, especially Rohingya, to seek help. “We need this building so that we can continue with our charity activities.